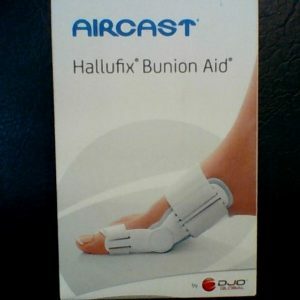 The all Gel toe bunion guard features an all gel design, cushioning the joint to relive pain and absorb shoe pressure. 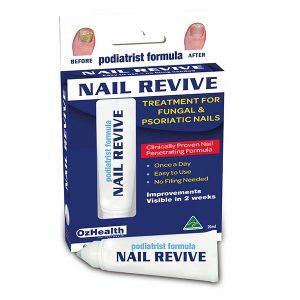 Gel slowly releases medical grade mineral oil (USP) which softens and moiturises skin. 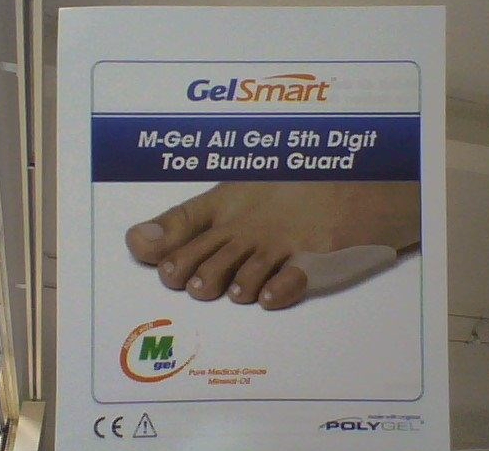 This is similar to the bunion shield, but thicker gel and smaller, designed exclusively for the 5th toe joint. Hand wash, air dry completely. 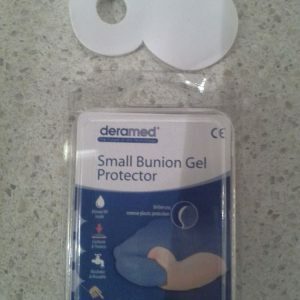 Sprinkle with talc if gel becomes tacky.